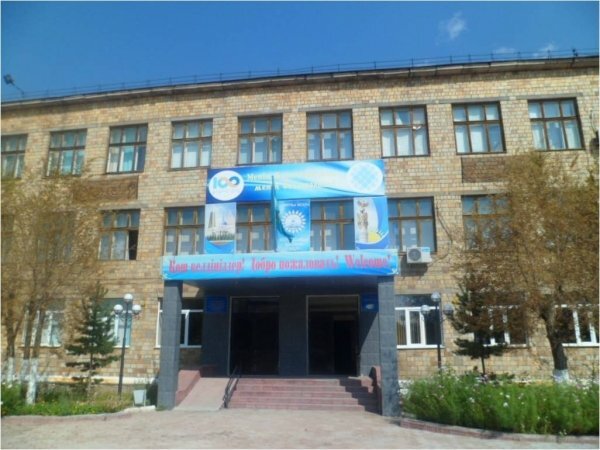 Network community of teachers of the city of Balkhash of "COMPASS-4"
of the city of Balkhash"
I welcome you on pages of our site! Today science and education, new technologies became key factors of competitiveness of any country, so her welfare. The knowledge and creative potential of thinking, that is creativity, ability to be guided in market economy, quickly to adapt in the conditions of dynamically developing world, mobility and high professionalism became the most valuable and demanded resource. Thirst to knowledge new, to creation, will lead you to commission of your plans in the professional sphere. Who doesn't develop, isn't eager for knowledge of the world has to give way to another, stronger, resolute, competitive in any relations. Our school – one of the oldest educational institutions who is over 70 years old. Real optimism, high motivation for high-quality work and study, ability to rejoice to the general success and success of everyone became the card. We aspire that high-quality training and education was to well maximum number of consumers. Also, that our children were happy, cheerful and healthy; stay in school added it self-confidence and the forces that communication with adults became lessons of human dignity and mutual respect, everyone found the talent and the sphere of original interest in life that understood a measure of the responsibility for the world surrounding them, a family, school, the city, the present and the future of our country. 12 апреля - Международный день первого полета человека в космос. - Фотогалерея. 12 апреля - Международный день первого полета человека в космос.